Our menus are made to order. Because everybody’s tastes and needs are different. So we can accommodate for dietary restrictions, medical conditions, corporate requirements or other special requests. 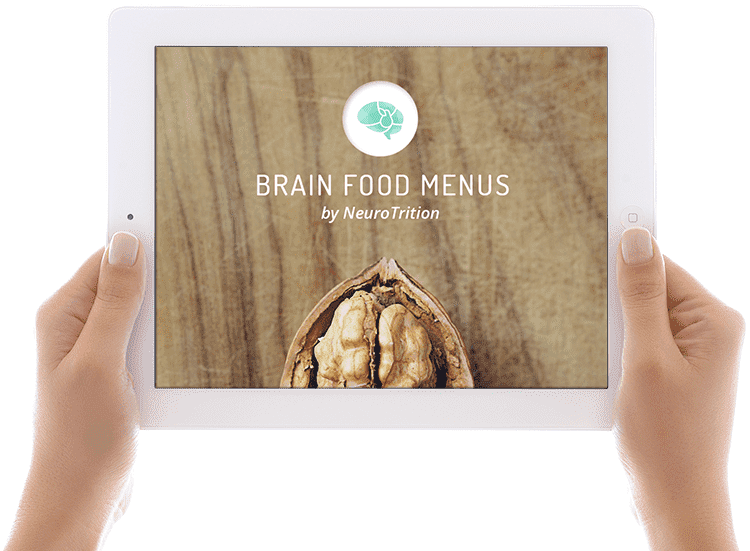 And regardless of your needs, every Brain Food Menu is built with our proprietary NeuroTritional approach to menu creation. Here's how it works. First we assess your current eating habits or menus for their impacts on brain health. That way we have a clear starting point from which to build. Then we prepare a full Brain Food Menu plan that can incorporate meals for a single day or event or take in a full year, with menus by season. Then we help you understand how the menu will address your specific needs. Our consulting can be either one-on-one or we can speak to a larger group. We build Brain Food Menus for everything from one day corporate events to multi-year programs for groups and organizations. 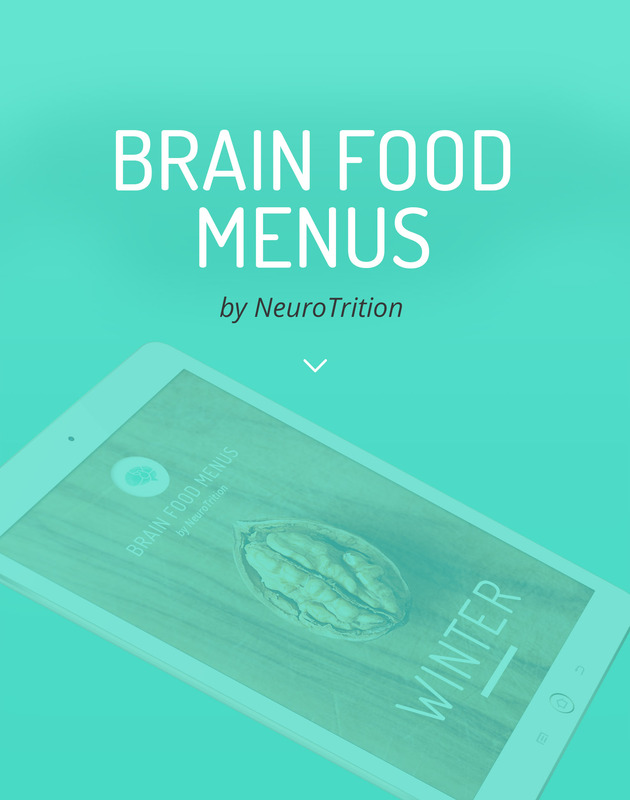 Our Brain Food Menus make it simple for you. They include local, seasonal ingredients, putting smart Brain Food twists on traditional favourites. They’re loaded with brain healthy fats, high quality protein (vegan, vegetarian or meat-based) and are nutritionally balanced for both macro and micronutrients. And the best part? They taste great and will make you feel incredible. All you have to do is sit down and enjoy. Spring means lighter cooling foods, more raw foods and more water-dense foods. There's more electrolyte-rich foods and less carb content. Including walnuts, asparagus, garlic, beans, spinach, artichokes & berries. These menus include the lightest foods of the year, both electrolyte-balancing and with the highest water content. They include tomatoes, watermelon, apricot, zucchini, peppers, cucumbers, arugula, lemon & lime. Featuring warming and cooked foods (but still gluten or even grain free if requested) including recipes filled with apples, pears, parsnips, cauliflower, squash, pumpkin, sweet potato, turnip & pomegranate. As warming as it gets. Winter menus feature comforting and nourishing menus with lots of cooked foods that include cabbage, winter squash, onions, carrots, sweet potatoes, fennel, kale & chard. Corporate Retreats. Working Sessions. Corporate Conferences. Sugary snacks. Processed carbs. Junk food lunches. These lead to unproductive working sessions, disinterested or moody audiences and people counting down until the day’s finally over. But by serving NeuroTritional Brain Food Menus at corporate events, your team stays alert, energized and – at the brain level – is primed to do its best possible work. We love to partner with restaurants and hotels! Need a brain smart feature entrée for your guests? We’d love to create it for (or with) you. Want to rebuild your brunch menu or craft a dessert that actually enhances brain function rather than overwhelming it with brain-draining sugar, salt, fat and allergens? We’re in! We love food as much as you do. So reach out and let’s start cooking! What do you want on your menu?